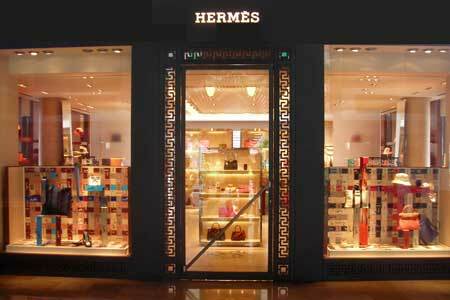 The Hermes legendary French luxury goods house was created in 1837 and is known worldwide for its handmade high-quality bags and luggage. Located in the workshops at 24 rue du Faubourg Saint-Honoré, this exclusive visit will give you the opportunity to understand how Hermes handles special orders to satisfy the desires of its elite clientele. Made and designed by one artisan only, these masterpieces are unique : from the famous Kelly bag, designed for Grace Kelly in 1956 to hide her pregnancy, to the Birkin bag which remains popular after 30 years. From Paris to Brazil and around the world, Hermès always attracts a diverse clientele. Join us on this exclusive visit of the Hermes house. Instructor: The instructor will be provided by Hermes.